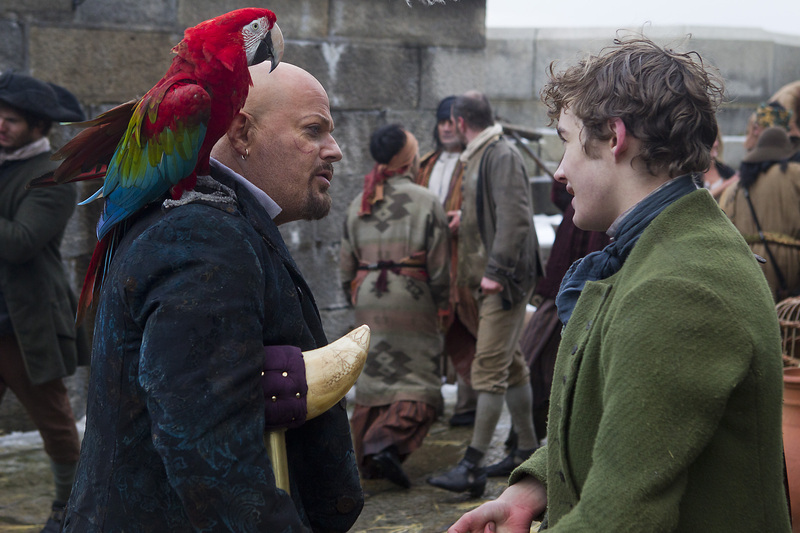 Young Jim Hawkins, while running the Benbow Inn with his mother, meets Captain Billy Bones, who dies at the inn while it is besieged by buccaneers led by Blind Pew. 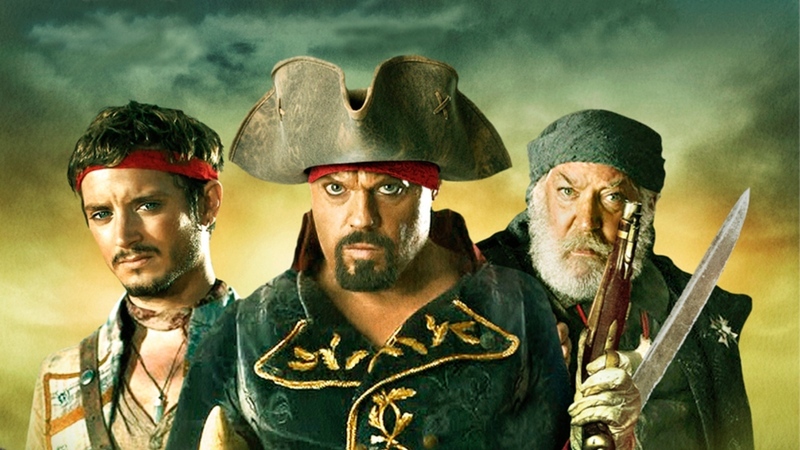 Jim and his mother fight off the attackers and discover Billy Bones’ treasure map for which the buccaneers had come. 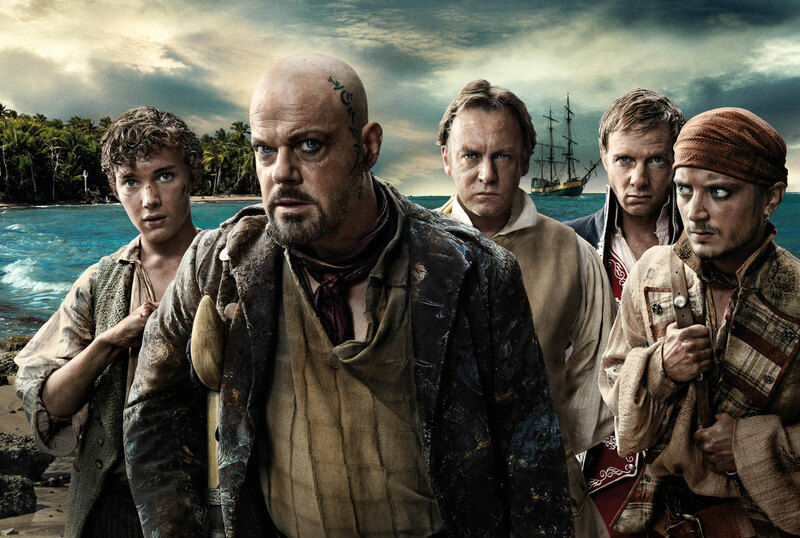 Jim agrees to sail on the Hispaniola with Squire Trelawney and Dr. Livesey to find the treasure on a mysterious island. 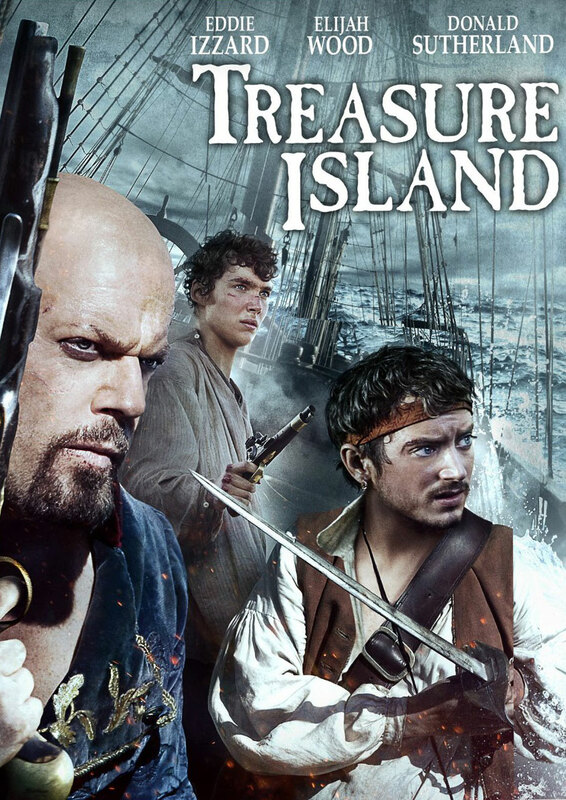 Upon arriving at the island, ship’s cook and scalawag Long John Silver leads a mutiny of crew members who want the treasure for themselves. Jim helps the Squire and Hispaniola officers to survive the mutiny and fight back against Silver’s men, who have taken over the Hispaniola.